The streets are alive with music! It’s everywhere, from the bands playing in cafes, the busker with his saxophone on a stoop to the radio playing in someone’s car. 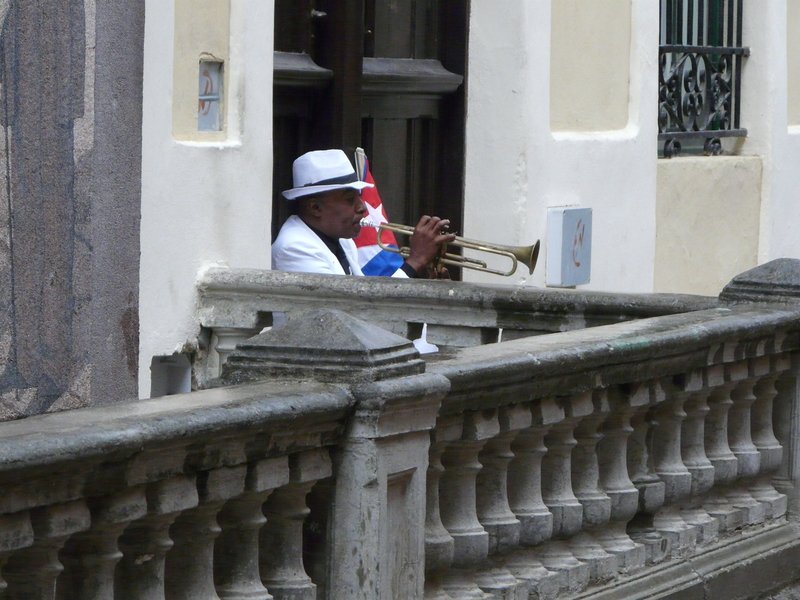 You cannot escape the musical beat that pumps its way around Cuba. This is an island full of life, soul and music, and you just do not want to leave. Walking around Old Havana is like walking around a time capsule, the architecture, and the cobbled streets and of course the 50’s cars. It’s a city that exudes life. With the streets being narrow you find very few cars in and around the old squares which adds a tranquility to your wandering. One thing I found surprising about Havana and Cuba in general is their attitude to tourists, they are friendly and will ask you to look in their shop as you pass but there is no hassle, life just goes on in Havana. You would never think you are in one of the most visited destinations in the world. The streets are filled with people going about their business; in fact we are probably an inconvenience to them with tour groups filing through on walking tours. It’s by far one of the most relax capital cities I have ever visited. With such architectural variety, from the colonial to the art deco you could wander around for days taking everything in. 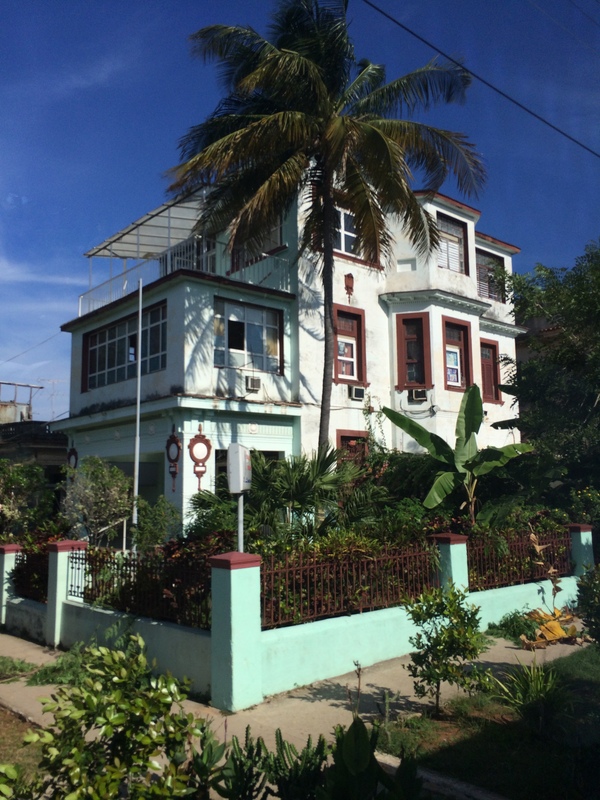 The amazing thing I found about Havana is, if a city was protected by UNESCO it could almost feel a bit Disney – everything a little too bright and shiny – but it doesn’t. The buildings are crumbling around you, a huge amount of restoration is going on, but people are still living in these buildings and life goes on. 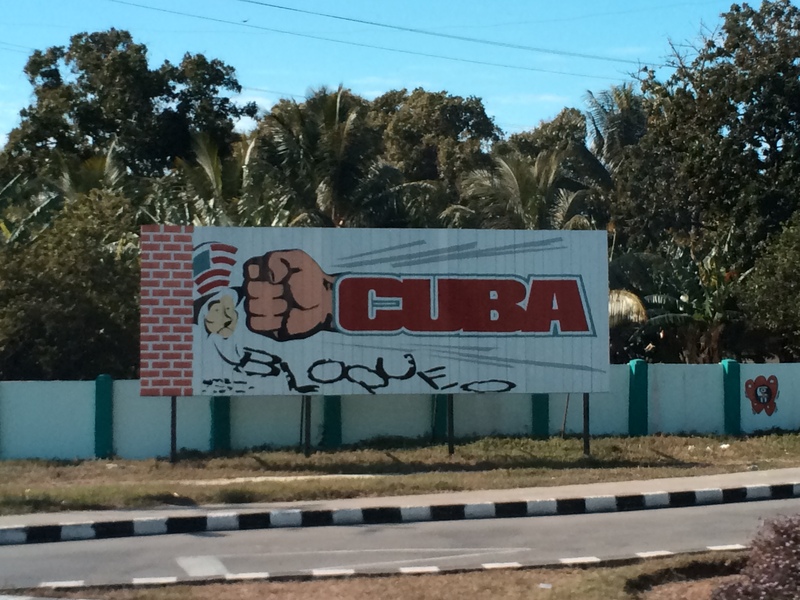 This is one of the contradictory things about Cuba and one of things that left me asking more questions. The Old City is protected and there is a huge amount of preservation going on but you have so many people living in these cramped buildings. Yes they are building new housing outside the historic centre but then you are in the suburbs and have to travel in (on highly unreliable public transport). 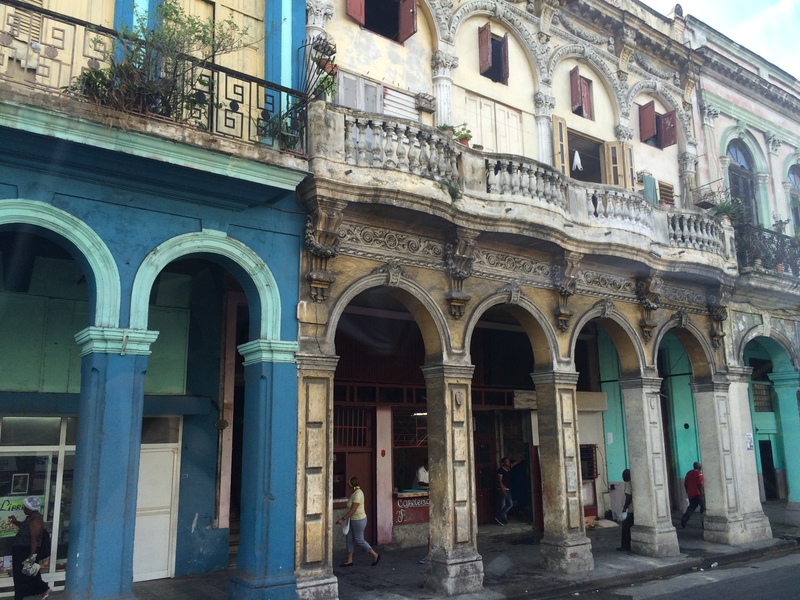 Having all this amazing architecture protected is a privilege and it’s a reason tourist’s love Havana but with houses in need of dire repair how good is it for the actual Cuban people when they are being relocated out of their homes. Havana is a city with so much to see and take in that it can be hard to leave, but leave you must as there is still so much of this country to see. Setting out we headed to Las Terrazas, a community and nature reserve named a biosphere reserve in 1985 by UNESCO. It’s a beautiful place. This community tries to be as self-sustaining as possible and was a dream of Castro’s soon after the revolution when he ordered a reforestation programme due to the heavy deforestation that had been taking place over the centuries. 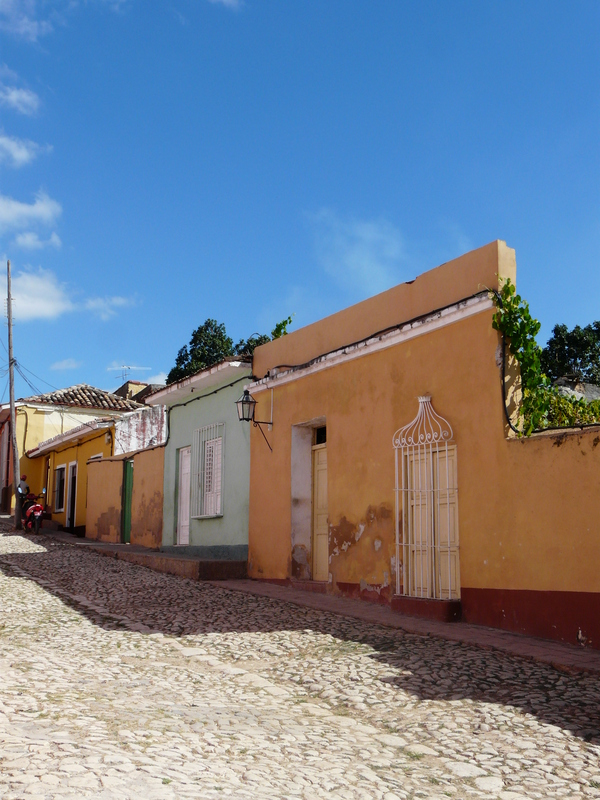 It’s like a small paradise in a bubble, the standard of living here is higher than in much of Cuba but you cannot simply move to Las Terrazas, there is a waiting list as they do not want to over populate the area. It’s a great example of what can be achieved by a community working together and by using what they have around them to attract visitors it creates an income for the community. I would certainly not hesitate going back and staying within the community for a short time in their hotel, the Hotel Mako. 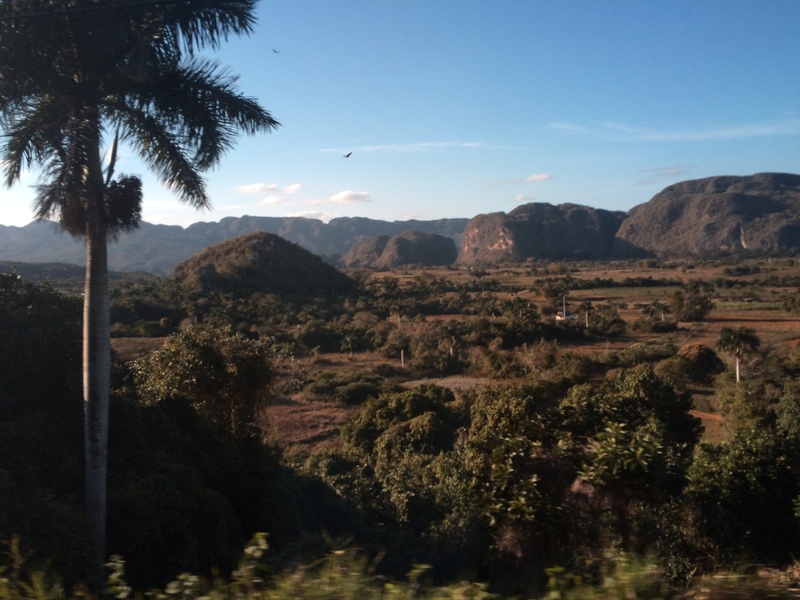 Leaving the lush green forests we headed further west to the Vinales valley and its stunning karst landscape which is encircled by mountains and dotted with spectacular dome like limestone outcrops (mogotes). The moment you descend into the valley and you get your first view of the mogotes you want to whip out your camera and start taking photos, but resist you must because there will be plenty of opportunity for photos in this photogenic landscape. 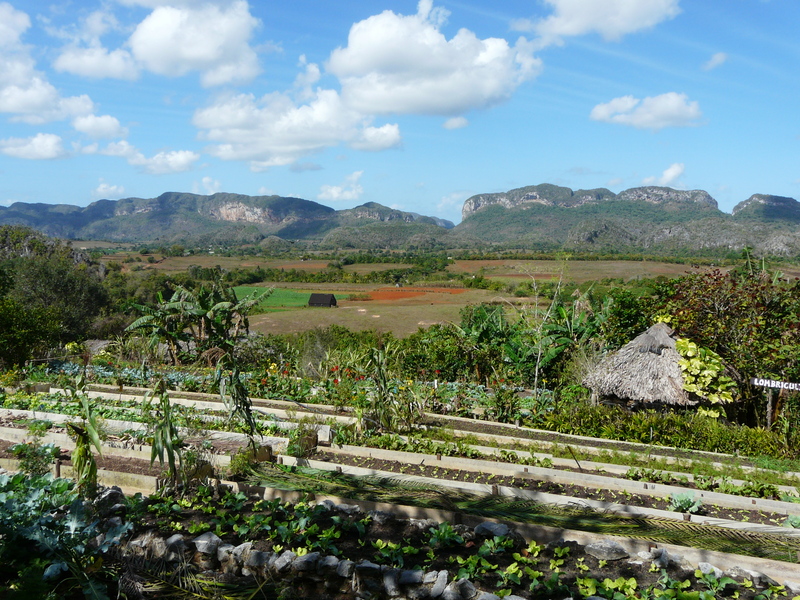 With much of the land being fertile this is a key tobacco growing region, but also home to more than one organic farm that is striving to promote vegetables and growing your own, something Cubans need to take on board because eating their greens is something they are not doing. If more people grew their own food then they wouldn’t need to rely so heavily on rationing as they would be able to supplement their food much more easily, but with a diet focused on rice, beans and meat getting them to eat their greens may be a long term project for the government. In fact the food at one of these organic farms was the best food I had the entire time we had in Cuba, farm to table in a matter of hours! 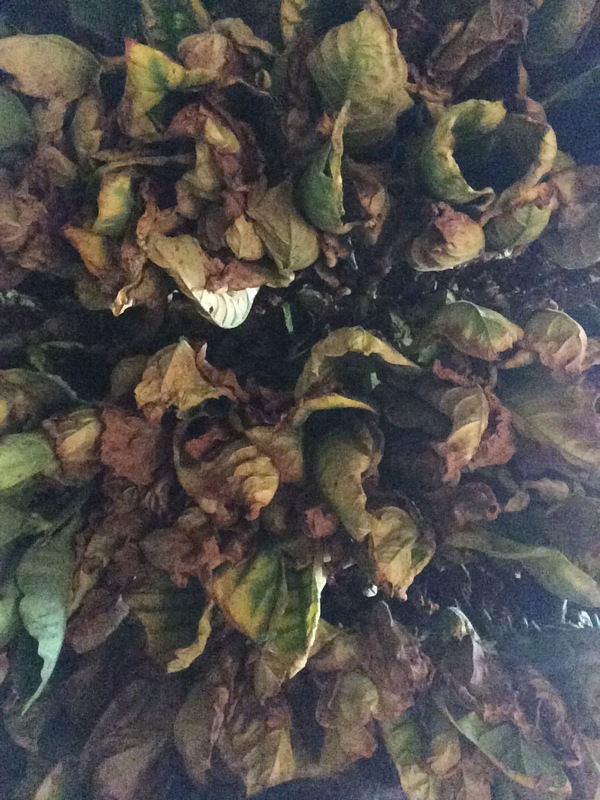 The all important tobacco leaf for the Cuban cigar! 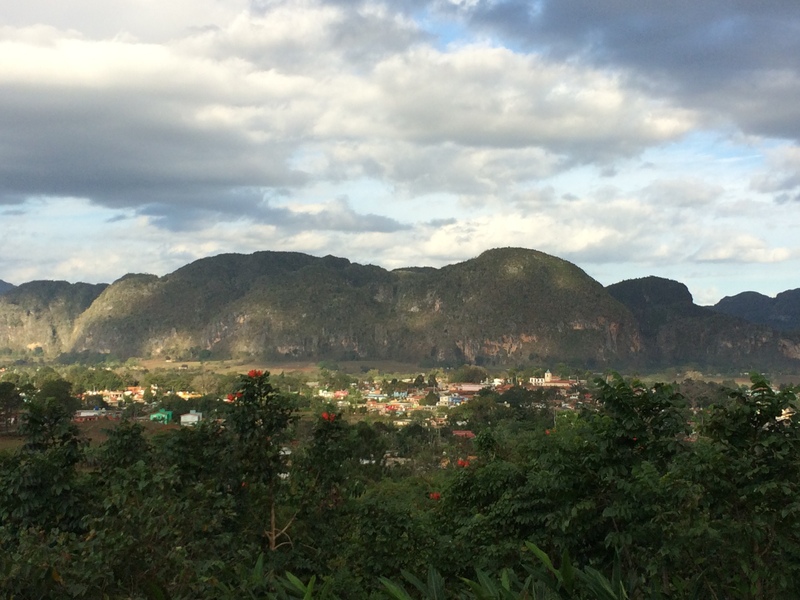 Vinales is one of those places I could have quite happily meandered around for a few days but alas our time there was short and having done a cave tour and tobacco farm visit we had to leave after 2 nights. With the quaint little town full of paladars to try this is definitely somewhere to take your time, rent a bike, go for a walk, explore the valley do not rush it. 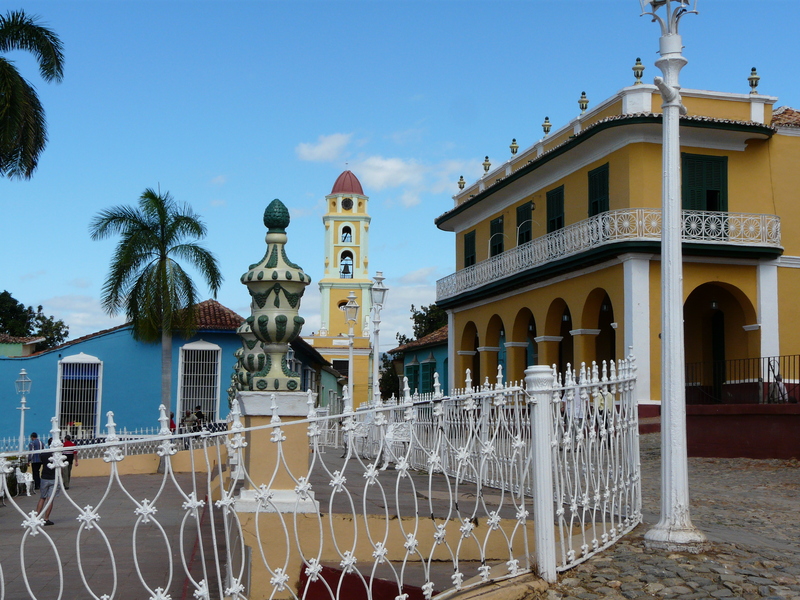 With the forests and valleys done we headed towards the coast and the colonial town of Cienfuegos, the only town in Cuba to have been settled by French colonists. The long roads, colonnaded walk ways and squares this is a chilled out town. The brightly coloured buildings entice you to explore. 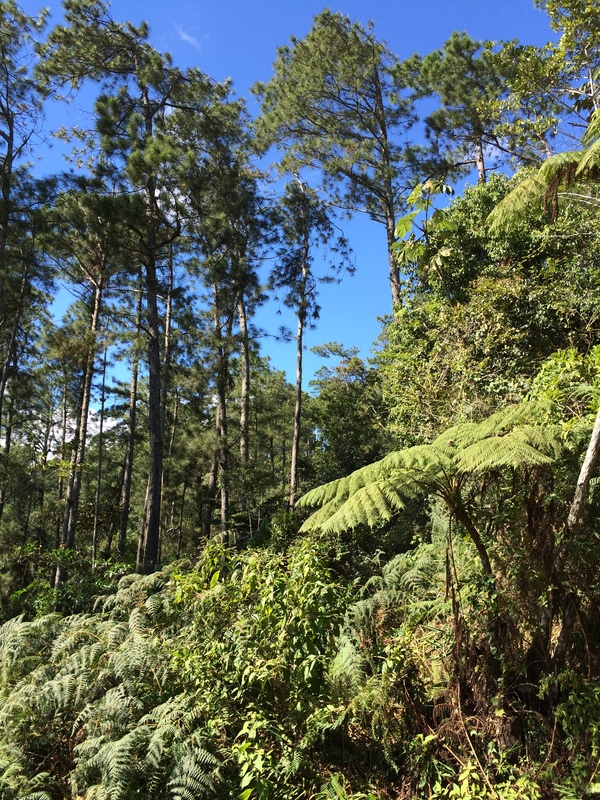 From Cienfuegos it’s the perfect opportunity to head into the mountains and to Topes de Collantes National Park. Here you are overwhelmed by the views you get climbing high into the mountains to the dense forest that cover these mountains. 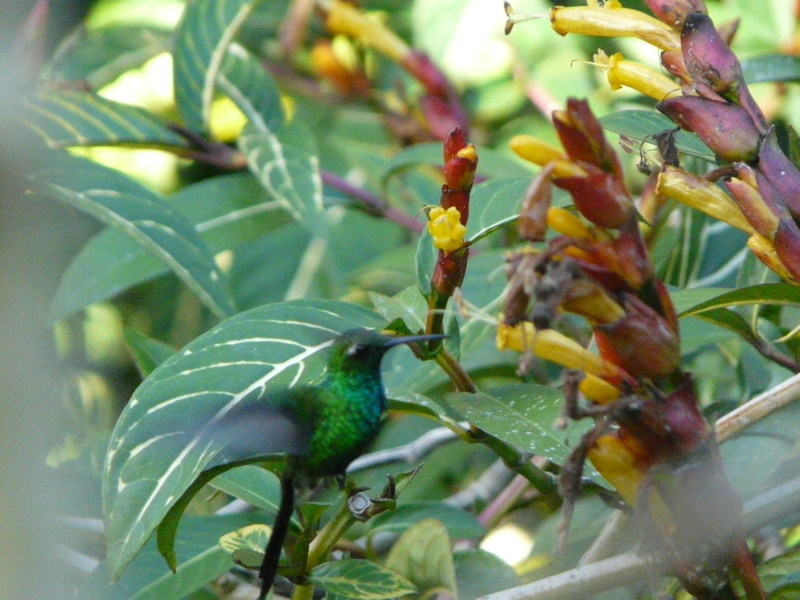 There is an abundance of flora and fauna and the birds, oh the birds, if you like birds this is the place to come and look. As someone who isn’t too bothered by twitching, having hummingbirds flutter around you is just breath taking, stunning miniature creatures. 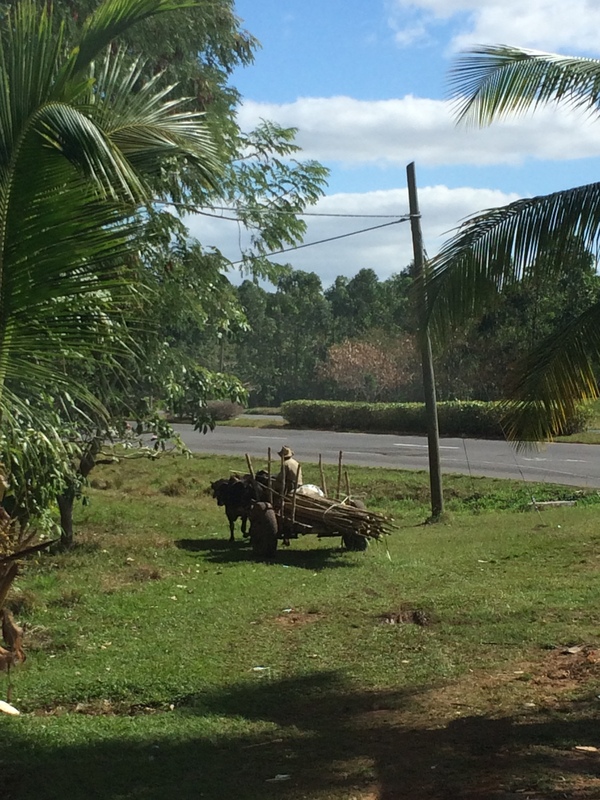 Disappointingly we had to leave being this landscape and head down to the coast and the beautiful town of Trinidad. This sleepy colonial down a short drive from white sand beaches is an ideal place to settle down for a couple of days. Take in the colourful cobbled streets, enjoy the delicious food of the paladars and take your book down to calm crystal waters of the Caribbean. 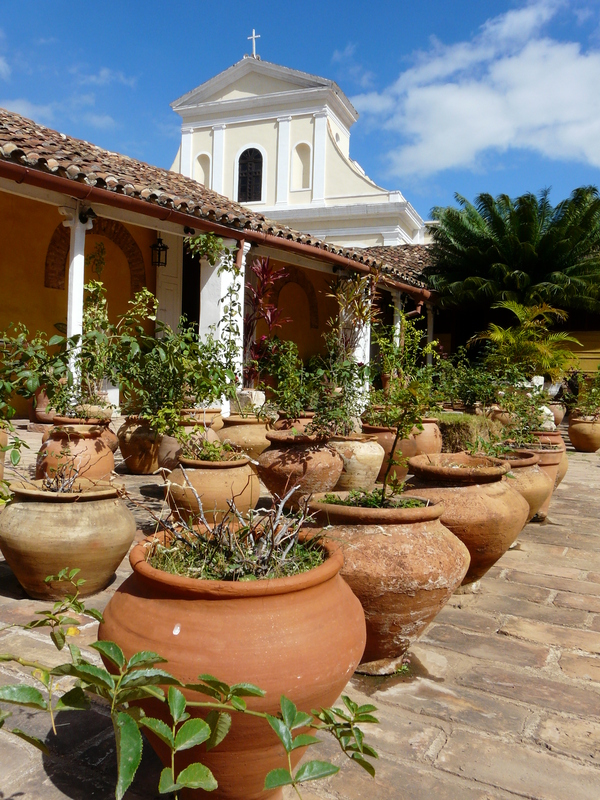 Trinidad is an ideal place to relax and take in everything you have experienced in Cuba so far. 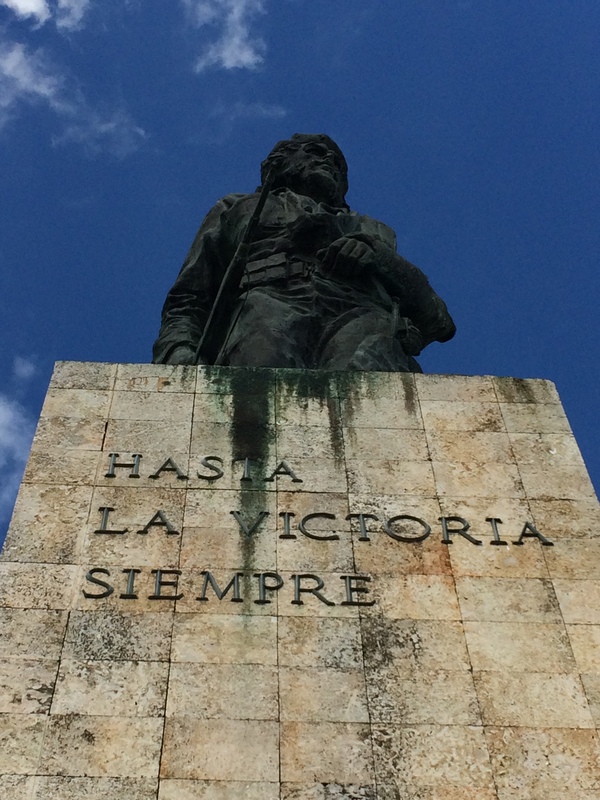 Before heading back to the happening city of Havana we headed to Santa Clara, the home of Che. His memorial and mausoleum is the main point for passing through. It dominates. It certainly made me wonder what they have planned for when Fidel dies. It certainly makes you think about the part he played in the revolution, his drive and passions for the communist and socialist movements. He is much more than just a face on a t-shirt that has become a bit of a fashion statement. 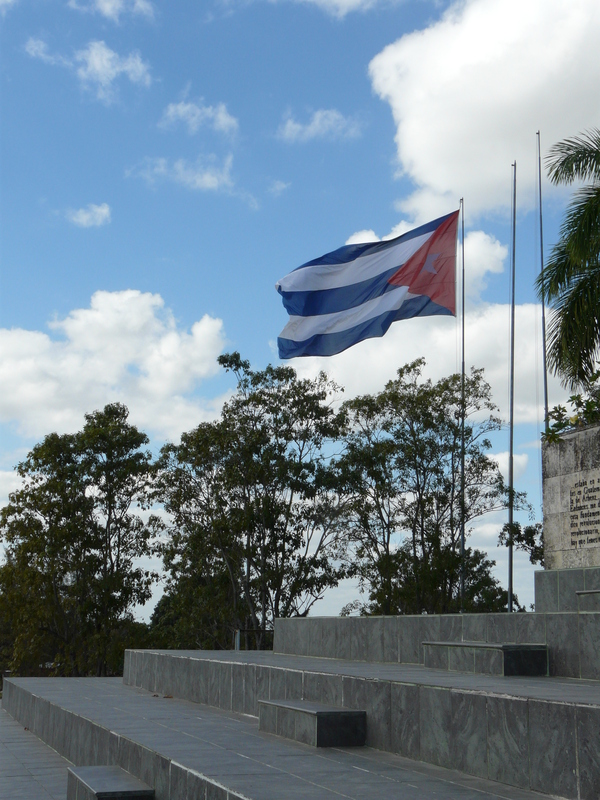 This is a man who is an idol, a founder of modern Cuba, the respect for this man can be felt as you enter his mausoleum and walk around his memorial. It’s certainly thought provoking. 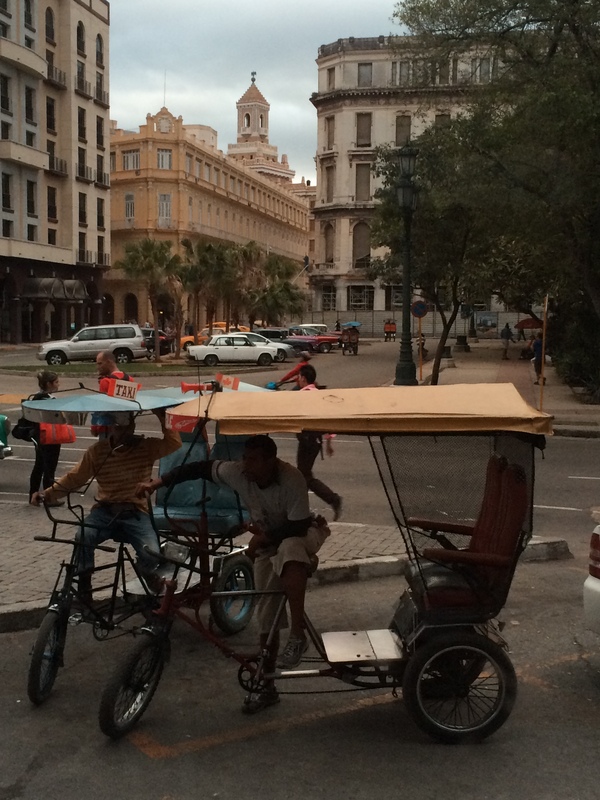 Arriving back into Havana I scrambled to fit in the last bits of sightseeing but just didn’t have enough time. There are still lots of galleries to explore, streets to wander and bars to try out. 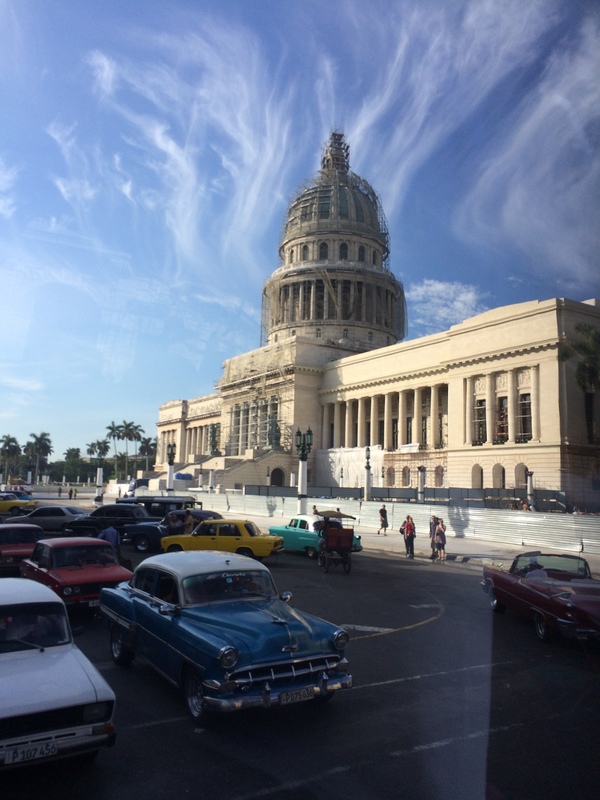 Cuba is a country that just keeps on giving, the friendliness of its people, its culture, and the way it makes you think about your perceived thoughts about its politics. 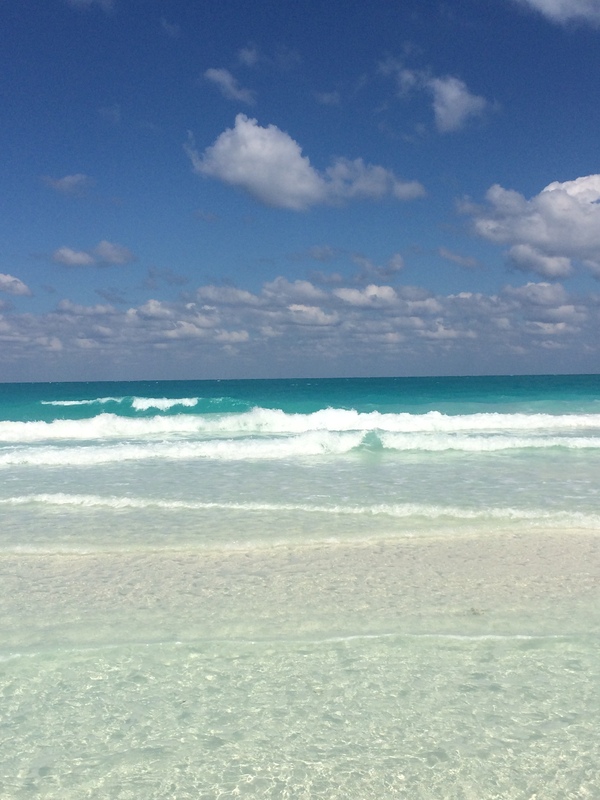 There are so many reasons to return to Cuba. I have so many unanswered questions, and things will only keep changing and evolving there, especially if the continuing talks with the USA hold. Hopefully things will not change too quickly for the sake of the people and the islands innocence.